There are five UNESCO World Heritage Sites in Panama. Two of the sites are cultural and the other three are natural sites. The Panama Viejo was founded by the Spanish conquistadors in the 16th century. Since then, it has been known as the oldest European settlement in the Americas. The settlement follows a rectilinear grid pattern and marks how a European planned town idea was carried out outside of the continent. The town was abandoned in the 17th century until it was replaced by a new town, which is now known as the Historic District. This district managed to preserve its original street plan and architecture, which provides a beautiful mix of architectural heritage from Spanish, American and French styles. The Portobelo-San Lorenzo is a military fortification built during the 17th and 18th centuries by the Spanish Empire. The fort is located along the Caribbean coastline belonging to the Colon province of Panama. To this day, the ruins of this old fort’s remains and have been preserved for their cultural significance. It was recognized into the list of UNESCO World Heritage Sites in Panama in 1980. This is one of two natural sites added to the list of UNESCO World Heritage Sites in Panama. This marine protection zone is located on the southwest coast of Panama. It consists of 38 small islands and its surrounding marine areas such as the Gulf of Chiriqui. 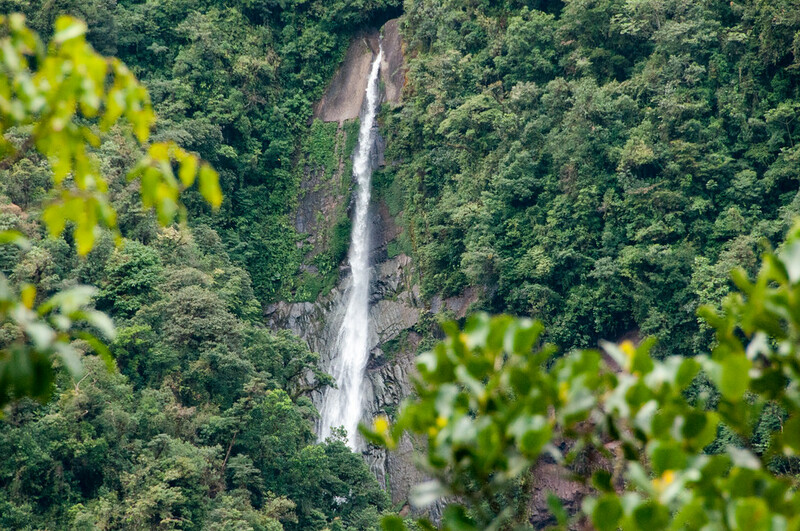 The tropical rainforest of the island is protected from the cold winds, which enabled in preserving the endemic mammal, plants and bird species that inhabit these islands. This national park serves as a bridge between two continents in the New World. Within the park is a host of habitats: from sandy beaches to swamps, mangroves, tropical rainforests and rocky coasts. Hence, it is considered to be a home to a diverse range of wildlife. Two Indian tribes also call this park home. This national park might be recognized as one of the UNESCO World Heritage Sites in Panama. However, it is actually shared by two countries, the other one being Costa Rica. The location makes this site unique in Central America. One part of the park consists of glaciers and the other is a tropical rainforest. There are also Indian tribes that live in the areas of the park. View all the UNESCO World Heritage Sites in Central America.